We actually got to watch this week’s movie in a movie theatre! Pepitos Parkway Theatre was kind enough to host a live recording of our podcast on Monday, September 9th. 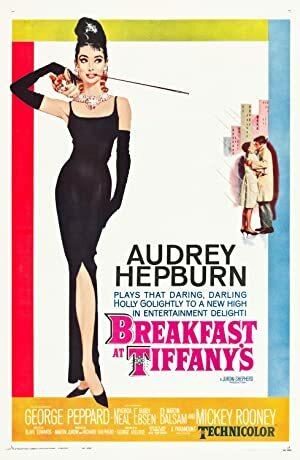 A small but vocal group joined us to enjoy Audrey Hepburn, George Peppard and Cat in “Breakfast at Tiffany’s!” We also had to ask the logical question: what the heck is with Mickey Rooney in this movie? And by that we mean: seriously – what the heck is with Mickey Rooney in this movie???? Mickey Rooney reminds me of the “Korean” character in Remo Williams.